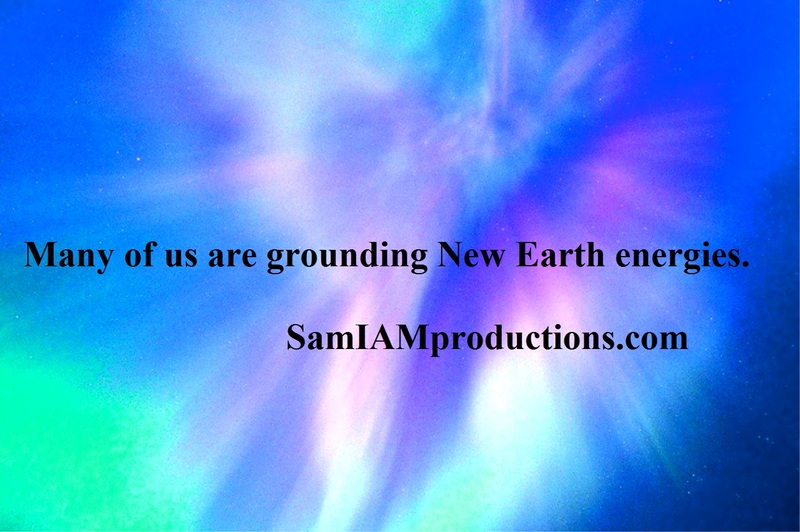 Many of us are grounding New Earth energies. In addition to the usual signs (mainly body aches and pains, digestive issues, dizziness, extreme exhaustion, high pitched ear ringing, hot soles of the feet, memory loss, sinus issues and sleeping disorders – – due to transmuting parallel lives), we also abide by many other rules and habits. These include the disregard for usual ways of living. We no longer feed old energies of greed by shopping in retail stores. We no longer spend large sums of money for overpriced entertainment or unnecessary goods and services. We dedicate our lives to helping others in need and take all circumstances in our lives as signs of where we are along the path of ascension. So consider these ways of living if you are experiencing grounding signs and know your own resonance and discernment is the best guide to lead you through this current portal. Experiences of good often increase when we concentrate on inspirational thoughts. Find more channeled messages in “Book of One 🙂 Volume 1″ available through New Leaf Distributing at , Book of One 🙂 Volume 2, and Book of One 🙂 Volume 3 OR visit SAM I AM Productions to support the author by purchasing books there and not through greedy corporations. Loving You!